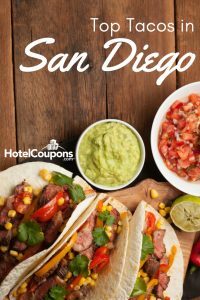 If you love Mexican food, there are few better places to go in the United States than San Diego. 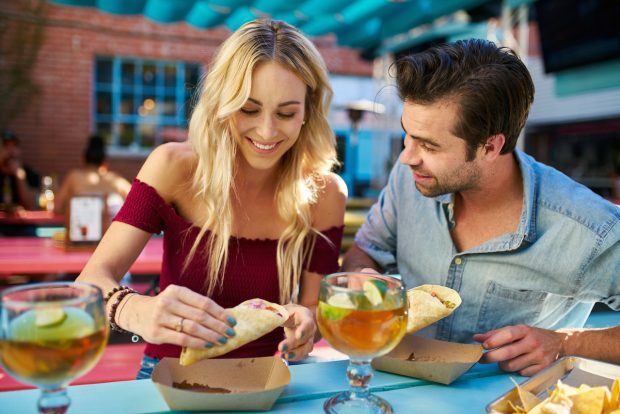 There is a ton to see and do in this thriving and popular city, but the tacos might be the biggest draw (besides the weather!). In this post, we’re going to get right to it and share with you the top tacos in San Diego. If you are a true taco love, you are not going to want to miss this list. So, get your appetite ready, and start planning your taco bucket list. The Mi Rancho Market is really a Mexican styled supermarket that happens to have one of the best taco stands in San Diego inside it. You won’t want to miss it. Tacos right on the beach. You can’t get more San Deigo than that, right? Welcome to Tacos Mimi, here the biggest and most popular draws are the street tacos that are not only delicious but very affordable. What’s better than a super fresh fish taco? The Blue Water Seafood Market is a fish shop that sells incredible fish tacos, and it was also featured on Food Network’s Diner’s, Dine-in’s, and Drives. Don’t think that brick and mortar shops are the only place to buy tacos in San Diego. Nope, in fact, the taco food truck scene is thriving here as well, one example is Mariscos Mi Gusto Es. 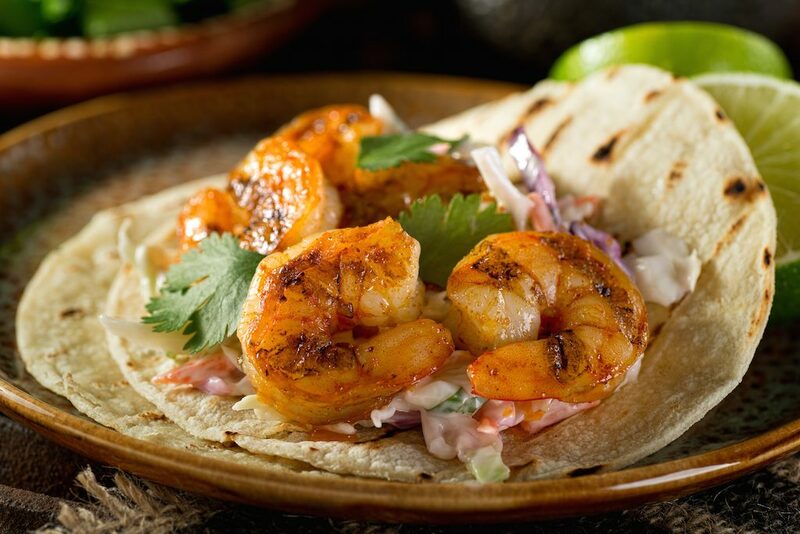 The shrimp tacos are very popular. Located in the North Park neighborhood, City Tacos has one of the broadest arrays of taco ingredients in the city. Vegetarians, in particular, love all of the meatless options. Tacos La Mezcla is another food truck that is beloved for the top tacos in San Diego. Recently, they secured a permanent spot at the South Park Brewery. Some popular choices include the Korean taco and carnitas taco. Salud! is a popular fast-casual spot around town. Inside, you’ll find a fun atmosphere, plenty of ice cold beer, and a salsa bar to go with the huge menu of innovative and interesting tacos. Even though it’s relatively new on the taco scene, Chuy’s Taco Shop is gaining in popularity. 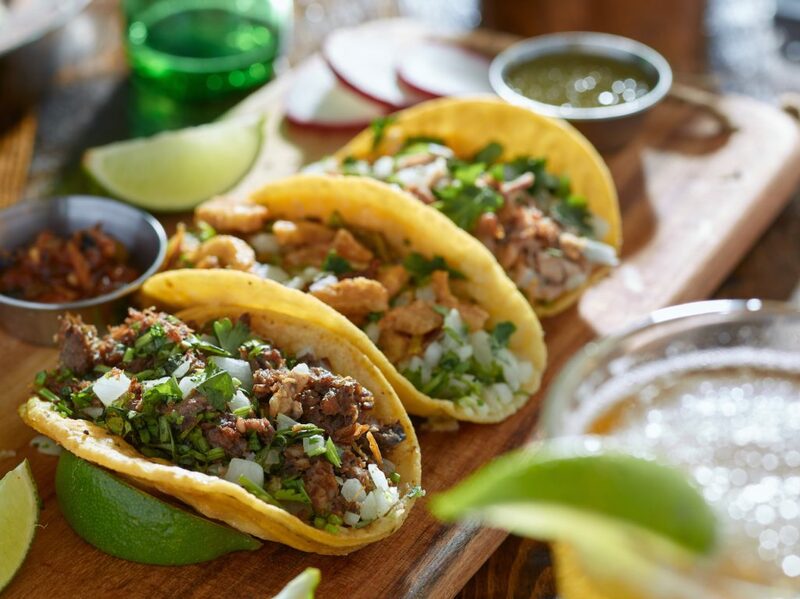 It specializes in “South Mexican” style tacos offering the freshest ingredients with bold flavors and huge portions. 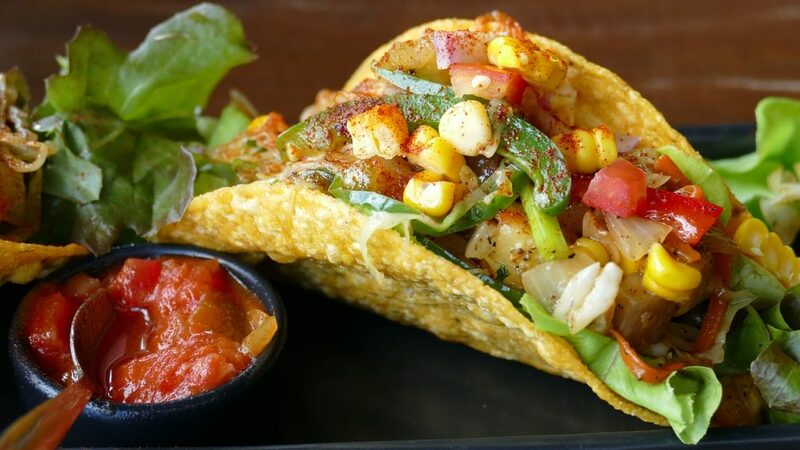 If you love being a little bit adventurous with your fish tacos, you won’t want to miss Oscar’s Mexican Seafood. One of the biggest favorites on the menu? The grilled octopus taco with fresh avocado. A chain location on a best tacos list? Yup, it’s just that good. People from Las Vegas to San Diego love Tacos El Gordo for a good reason, they are delicious! The carne asada is one of the most popular picks. If you’re ready for some tacos, we don’t blame you! Next time you’re in San Deigo, be sure to visit these top taco spots.